… Pay For Our Home Repairs!!! 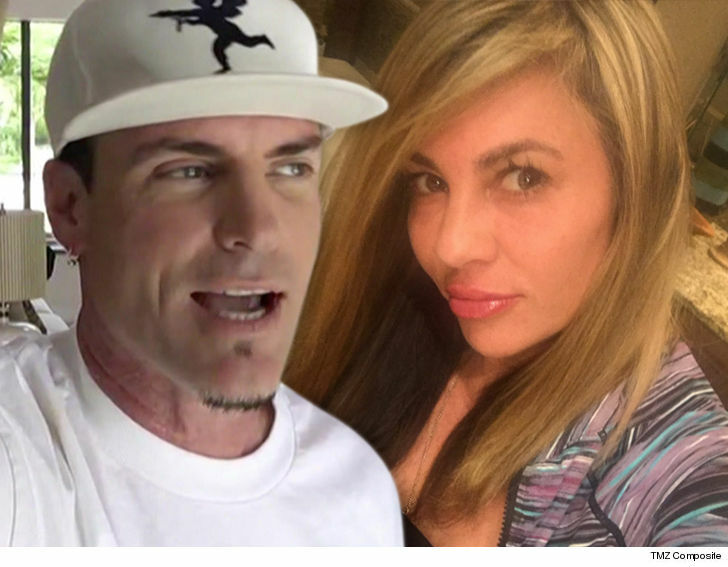 Vanilla Ice ﻿doesn’t live with his estranged wife anymore, but she claims he should still pony up for desperately needed home repairs … ’cause the HOA is breathing down her neck!!! VI and Laura Van Winkle are in the middle of a divorce … and she’s asking the court to make Ice open his wallet and pay for repairs on the home they share in Florida — according to legal docs obtained by TMZ. Laura lives in the home with their daughter, and she says the HOA is PISSED they have a dirty or mildewed roof and no fence around their pool. The horror!!! Laura claims Vanilla blew off multiple notices by saying he wasn’t the homeowner anymore … but she says that’s BS and adds Ice should fix everything because he says he’s raking in $825K a year.